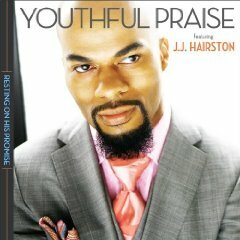 Youthful Praise and worship leader, James “JJ” Hairston was founded in 1992. The 21-35-member choir was birthed out of their home church, Cathedral of Praise in Bridgeport, Connecticut, where the group remains as one of the church’s choirs. They have sung background for artists such as Destiny’s Child, Pastor Shirley Caesar, and SWV, to name a few. 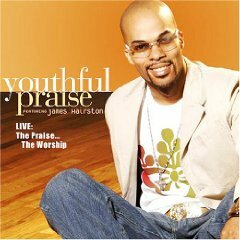 Youthful Praise released their debut, "Awesome God" in 2002. 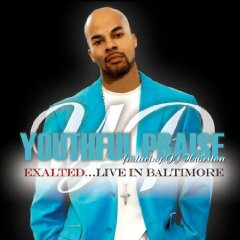 "Thank You for the Change" in 2004, "Live: The Praise..the Worship" in 2005, "Exalted" in 2007 and "Best of Youthful Praise" in 2008. They geared up and headed to their original stomping ground of Bridgeport, CT for the live recording of their fifth (5th) album with the Evidence Gospel/Light Records partnership, "Resting on His Promise," 2009. Special guests include Angela Spivey, Dorinda Clark-Cole, Pastor William H. Murphy, III, Lorraine Stancil, and more. Through their career, Youthful Praise has set a new standard regarding the “church choir” and with no signs of slowing down they continue "Resting on His Promise". 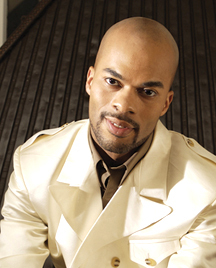 Well known for his energetic style of singing and directing, JJ Hairston brings an exuberance and inspiration to gospel that refreshes the soul. 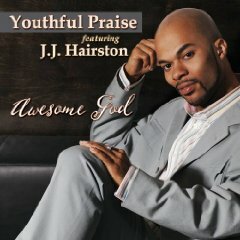 His talent, knowledge, and experience combined with the enthusiasm of his choir gives JJ Hairston & Youthful Praise an ol’ school swagger with a contemporary edge. "There are some ministries whose focus is to win lost souls to the body of Christ. Our ministry is to people who are part of the body of Christ, who need to be encouraged and lifted. For so many years people thought that once you get saved you’re already in. You do what you have to do, and move on your own. But at the same time, you’re still people. Our message is to those people. Stay encouraged. Stay lifted. Stay in the faith and have faith that God will lift you [and] be with you." If you need some encouragement and a lift, pick up a copy of "Resting on His Promise", you will not be disappointed.